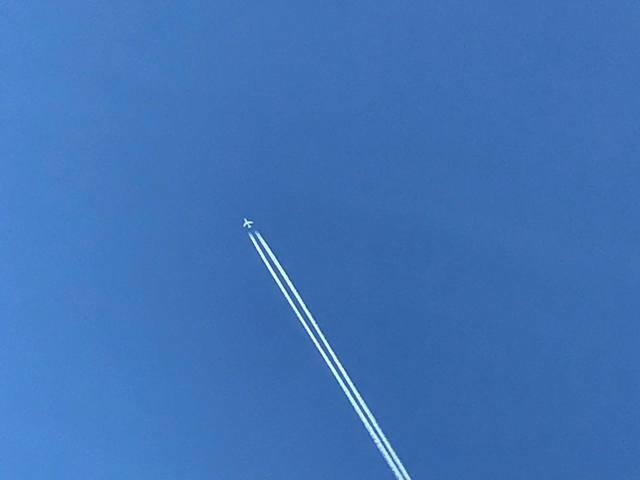 DENVER -- Thousands saw a plane circling the Denver metro area late Wednesday morning, questioning where it may have come from and what it may be doing. Officials at a host of federal organizations had few answers. 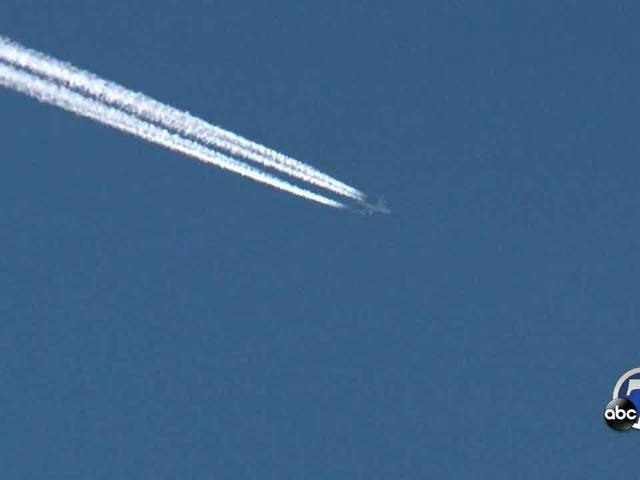 Denver-based KMGH began tracking a flight named IRON99 as it traversed from California over the Pacific. 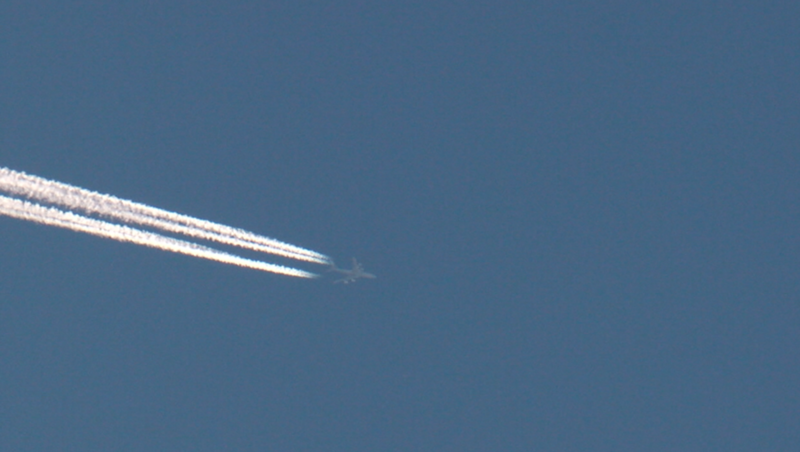 It traveled over the Rocky Mountains and eventually over the Denver metro area. Its arrival over the Denver metro is what prompted questions from a host of locals who saw it circling, questioning what it might have been doing. Visually, the plane circled in a racetrack-style oval shape over the City of Denver at roughly 32,000 feet several times. After spending time making its loops, the aircraft then took off in a direct path to Oklahoma, without any record of stopping. KMGH reached out to a host of official sources in an attempt to learn more about the flight, but sources couldn't confirm many details at all. Public Information Officers at several Air Force Bases were able to confirm that such a flight maneuver suggests the plane is indeed a military plane, and may have refueled while in the air over Denver. Officials at Buckley Air Force Base say it never checked in with towers on the base, and did not land at the base, despite flying over the base's airspace. Denver International Airport officials also confirmed no such plane landed at the airport, and their towers wouldn't have come into contact with a plane uninterested in landing at the airport. Further research into the plane's title of IRON99 turned up bases in the northeastern part of the nation that frequently give out the title of IRON to their military flights, however the title is usually reserved for T-38 aircraft, which are distinctly black. When looking into IRON99, it appeared the flight had only communicated with the U.S. Army, and had no public communications available, as many commercial flights often do. When contacting the military, including both U.S. Northern Command (NORTHCOM) and United States Strategic Command (STRATCOM), neither organization could confirm the identity of the plane, or even locate it. The North American Aerospace Defense Command (NORAD) also investigated the flight, however they couldn't locate the flight or confirm its existence. When asked if the flight might have been a high-profile person, officials said the only high-profile flights in the air were in New York and Indiana. When asking the Federal Aviation Administration (FAA) about the flight, there was no information immediately available, however the organization said it would continue to investigate. It's not known what the flight's purpose was, but KMGH can confirm its destination wasn't in Colorado. KMGH will update this story if any information is learned about the mysterious plane.